If you’re about to buy your first home -- CONGRATULATIONS! It’s an exciting time. 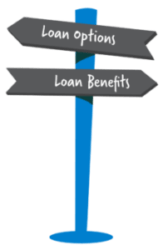 But before you start spending your weekends at every open house in your neighborhood, there are a few things you want to do to make the loan application process stress-free. Save. And then save some more. When you’re saving for your down payment, you’ll want to budget for extra expenses, such as your closing costs. And who knows? Once you move in, you might want to make some changes to add your personal touch. Prequalification is an important step for first-time home buyers. 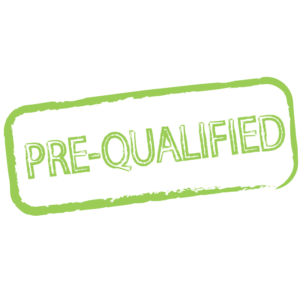 Prequalifying let’s you know how much you can afford, so you spend your spare time searching for homes within your budget. Our experienced loan officers can help you with the prequalification process! There are lots of loan options available, but first-time home buyers can get great deals on home loans. Our team at Murfreesboro Mortgage is available anytime to talk to you about the different home loan options available so you get the best deal on your loan! but don’t mess with it. A big mistake many first-time home buyers make is to pay off their debt or make a big purchase before they apply for a home loan. Any new activity can cause your credit score to fluctuate, which can spell trouble down the road. Our team can help you get it right from the start!